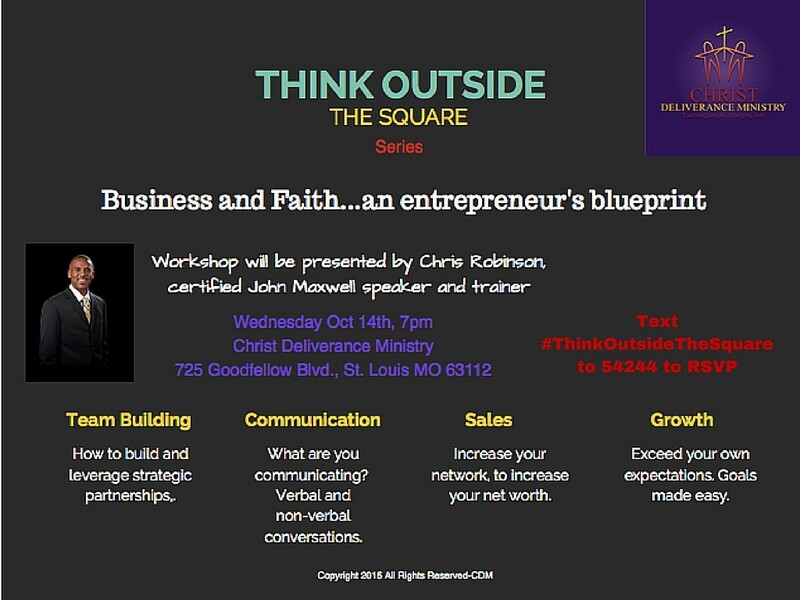 Join us for our Think Outside The Square Series at Christ Deliverance Ministry. 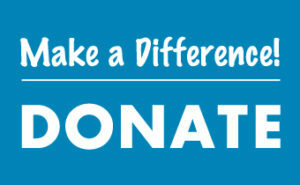 We are a non-profit dedicated to community outreach in health, education, and support for the disadvantaged. This series is focused on entrepreneurs, students, athletes, employees and company managers. If you are trying to break out of the your box, reach the next level or change your situation. This is the place to be. The event’s presenter is Chris Robinson. 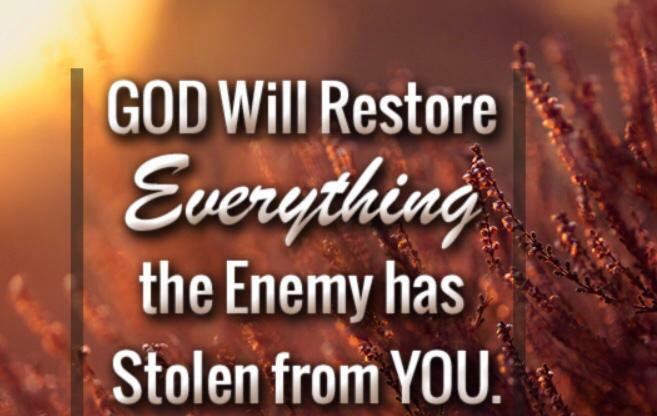 He is a certified John Maxwell trainer and speaker. The primary areas of focus for this workshop are team building, communication, sales, and growth. The workshop will last one hour and is available for class credit for qualifying students.